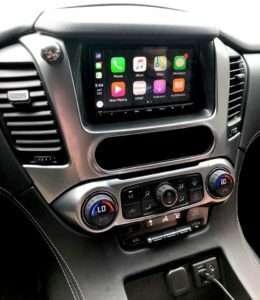 Tacoma's highest rated Car Audio shop for vehicle sound systems and mobile electronics, call or visit today! We're part of your local community! Check us out on Facebook and Yelp. Copyright © 2016-2019 Rainier Audio, all rights reserved.